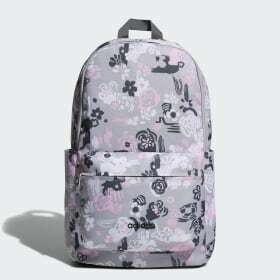 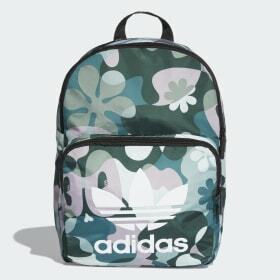 <h2>Women's bags</h2>Regarded as one of the most important fashion items in a woman's wardrobe, the necessity of women's bags and women's backpacks can perhaps only be compared with the need for an eclectic shoe collection. 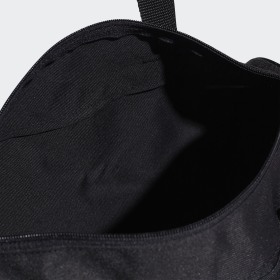 They're possibly the only accessories that can both create and complete an outfit, and their practicality is unrivalled by anything else.<h5>Finding the perfect bag</h5>Women's bags are an important accessory. 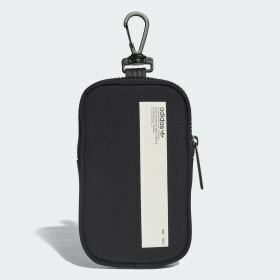 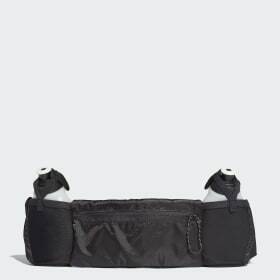 Choosing the right one is both a fashion statement and a great way to free up what you wear because let's face it, there's only so many things that you can fit into your hip pocket. 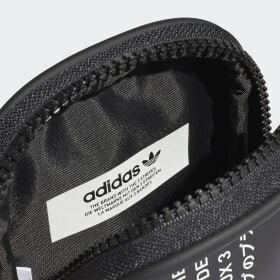 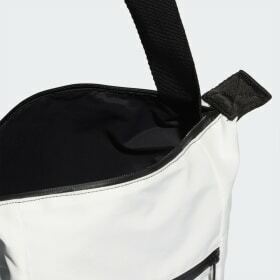 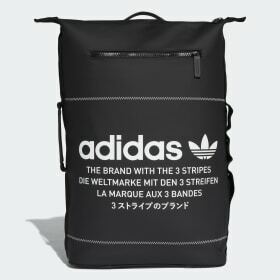 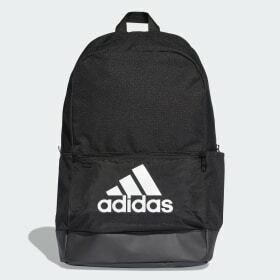 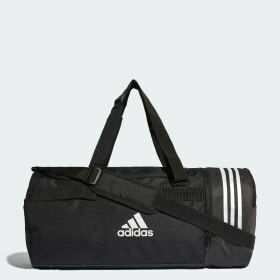 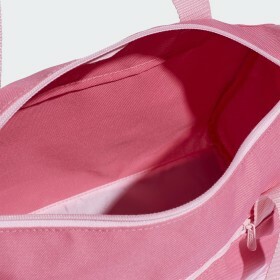 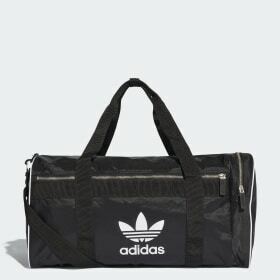 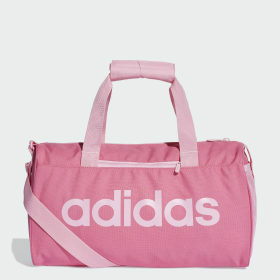 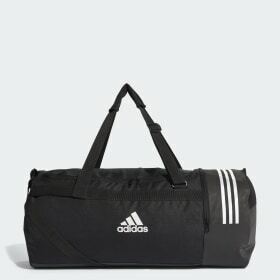 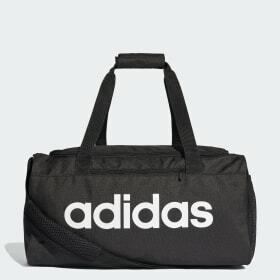 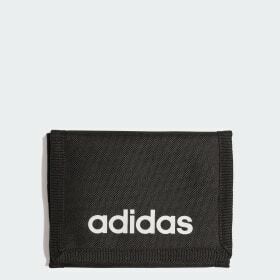 Whether you're on the way to the beach or picnic, school or work, day out or night out, shopping or weekend getaway, having the right bag will make your experience so much better.<h5>Gym bags</h5>Whether you're working out or going away with the girls, today's collection of adidas women's gym bags has you sorted. 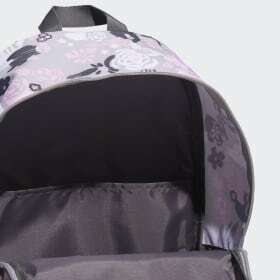 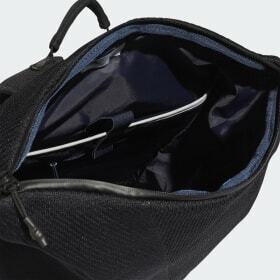 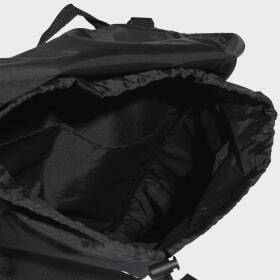 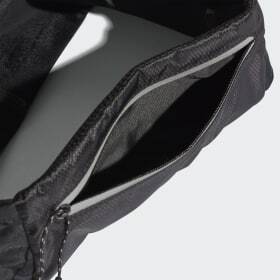 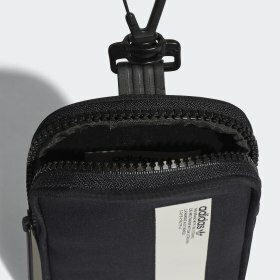 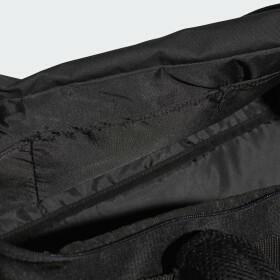 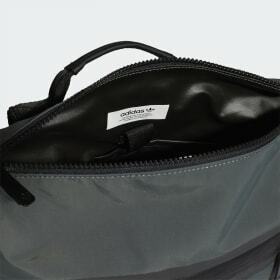 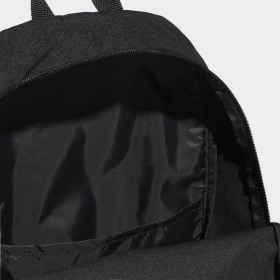 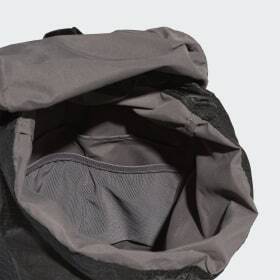 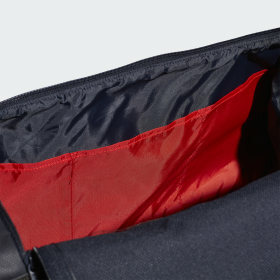 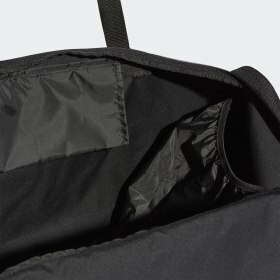 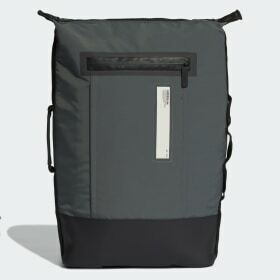 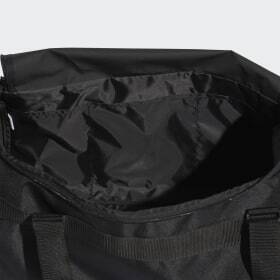 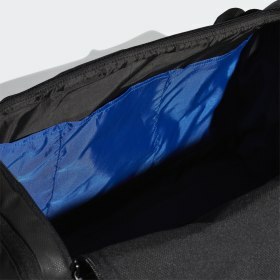 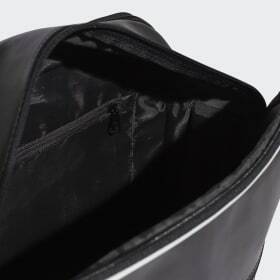 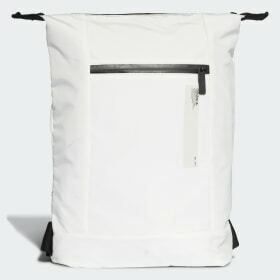 With plenty of room on the inside and handy adjustable shoulder straps, they're comfortable to carry and will accommodate all your essentials with space for even more. 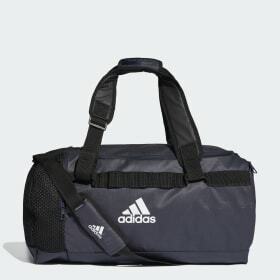 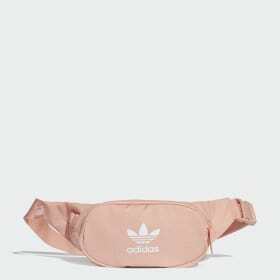 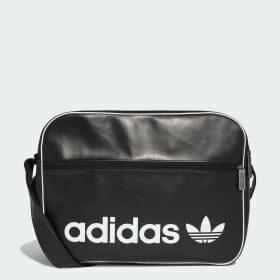 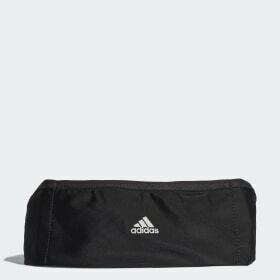 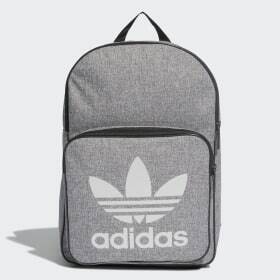 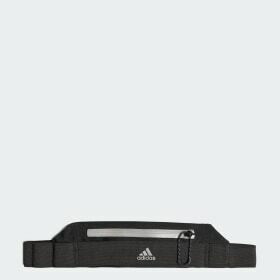 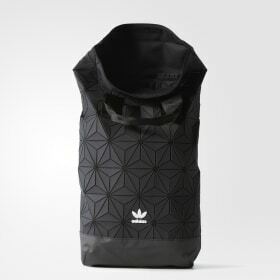 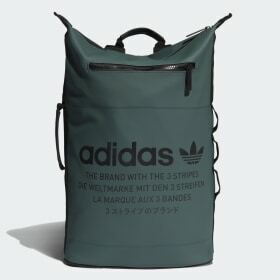 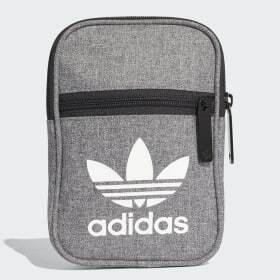 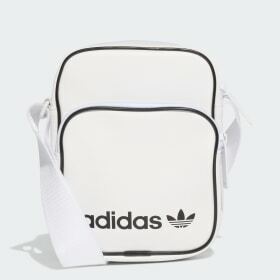 Available in a huge selection of colours and styles, get ready for your next trip out with the latest collection of adidas women's sport bags.<h5>Shoulder bags</h5>Perfect for the beach, city trips, shopping and everyday errands, a shoulder bag is functional and has style to match. 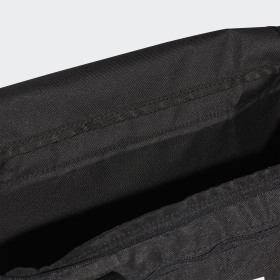 With generous space and a practical design, they're just the thing for any occasion. 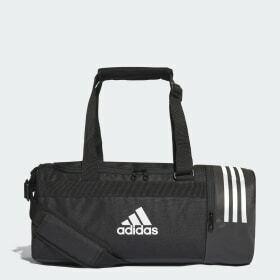 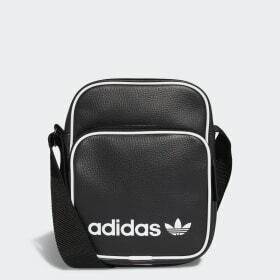 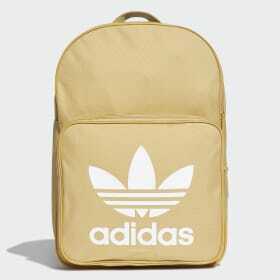 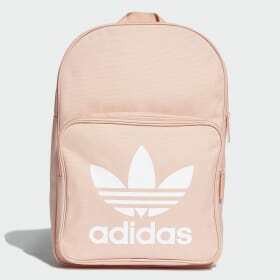 Match your look with the latest collection of adidas women's shoulder bags.<h5>Other Bags</h5>Of course, no occasion is the same. 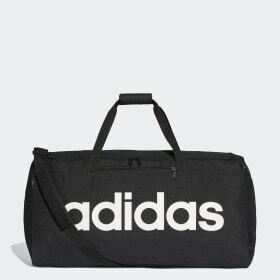 So why should bags be? 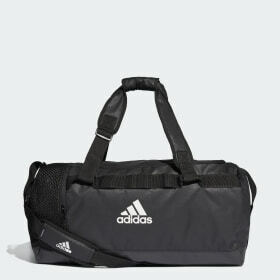 The collection of adidas women's bags also includes unexpected styles to fit your needs, from compact waist bags to running belts and sports inspired clutch designs, discover the wonderful and diverse range in the adidas women's bag collection.<h5>Women's designer bags</h5>Take your style to the next level with designer looks and premium luxury. 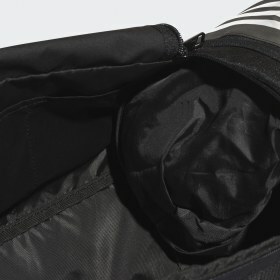 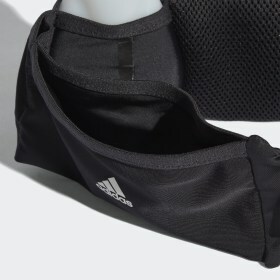 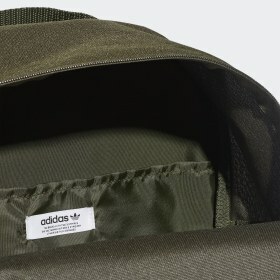 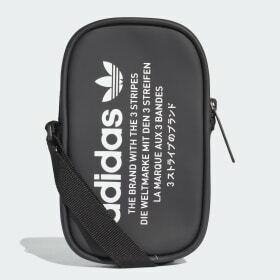 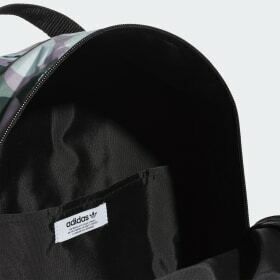 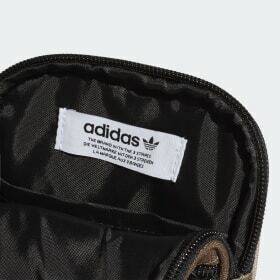 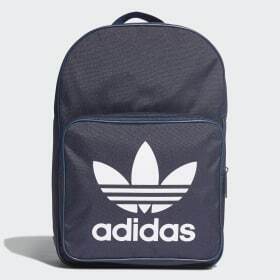 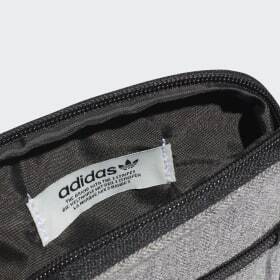 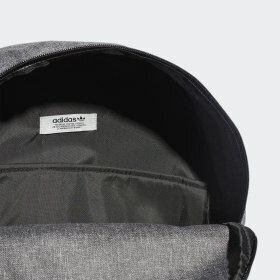 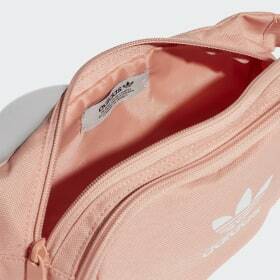 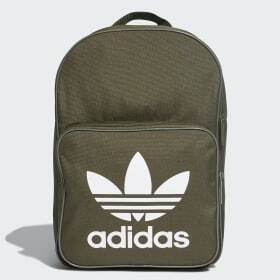 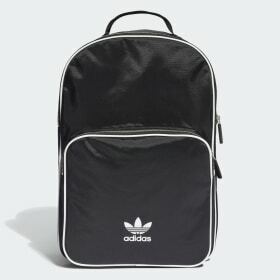 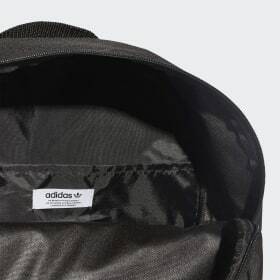 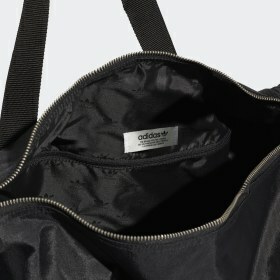 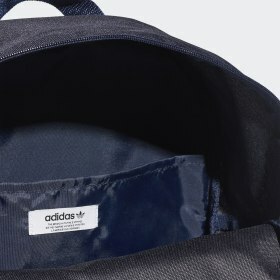 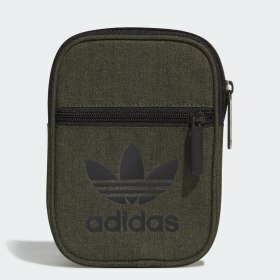 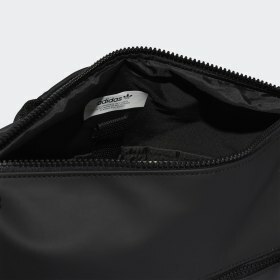 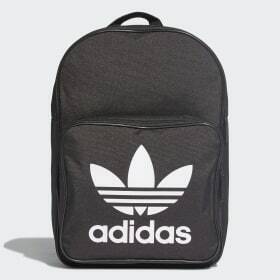 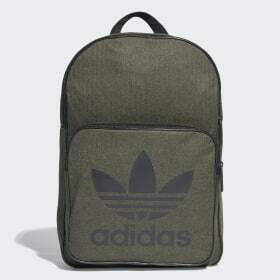 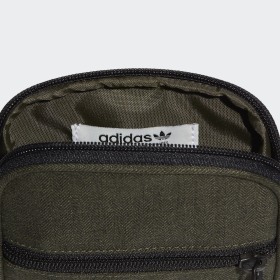 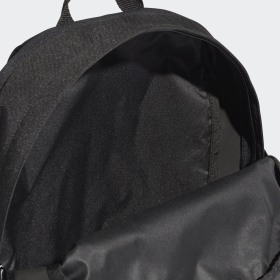 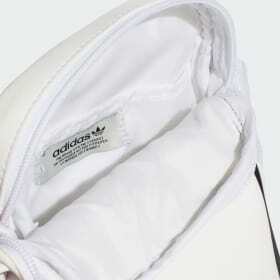 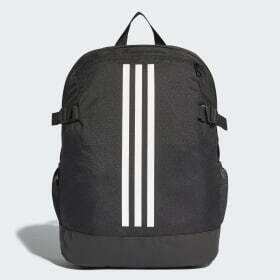 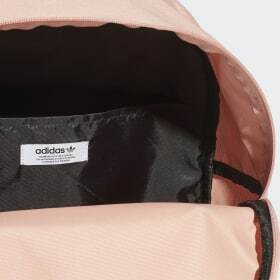 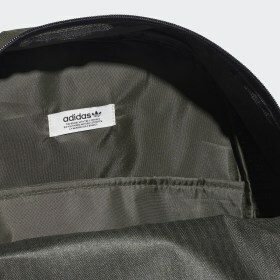 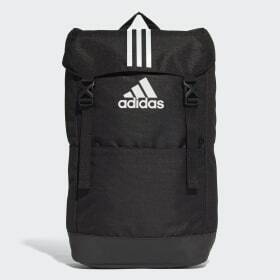 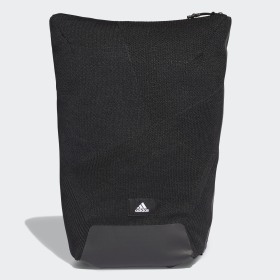 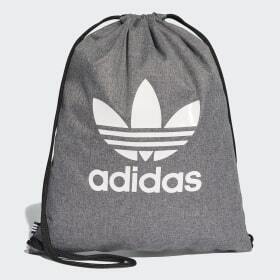 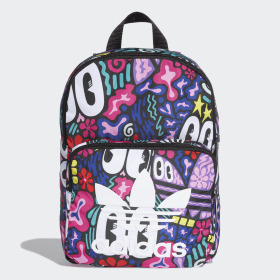 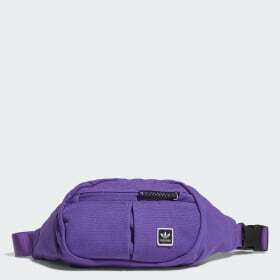 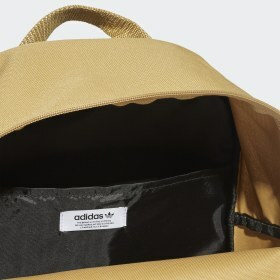 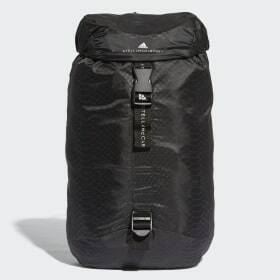 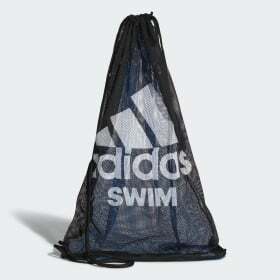 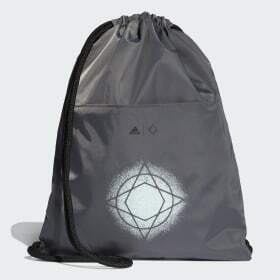 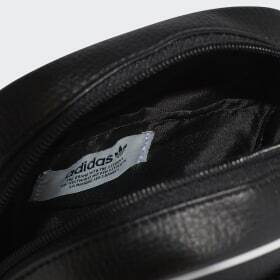 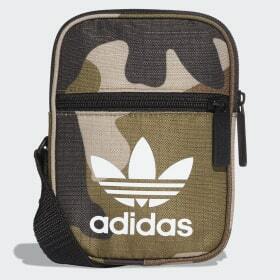 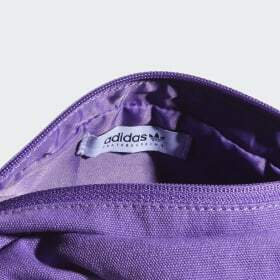 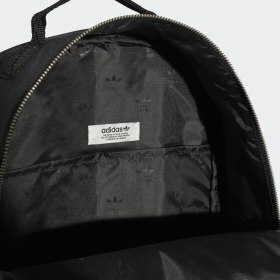 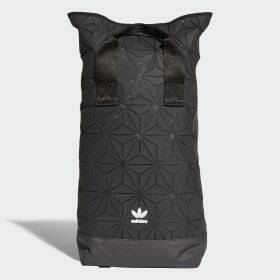 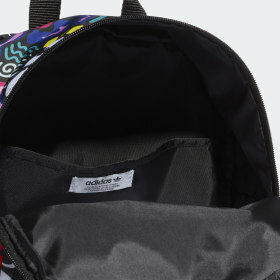 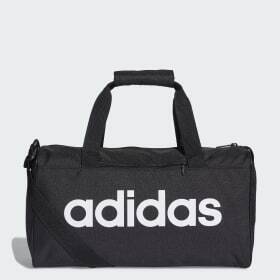 Discover the latest collection of adidas by Stella McCartney bags. 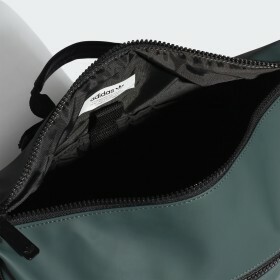 Mixing seasonal colours with the latest styles, they're available as fashion bags, studio bags, backpacks, small bags, large bags and all the essentials in between.